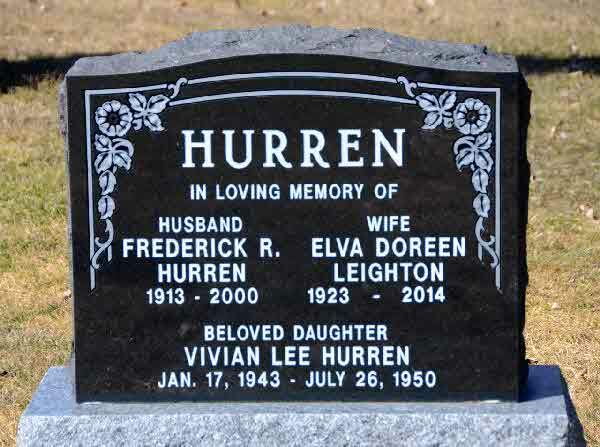 Burial* He was buried in Hart Cemetery, Brock Twp, Wilfrid, Ontario County, Ontario, Canada. 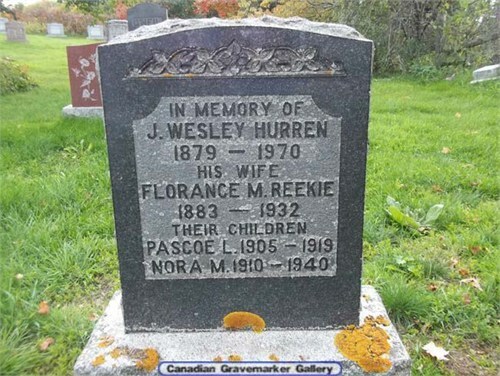 Burial* She was buried in Bolsover Presbyterian Cemetery, Bolsover, Victoria County, Ontario, Canada. 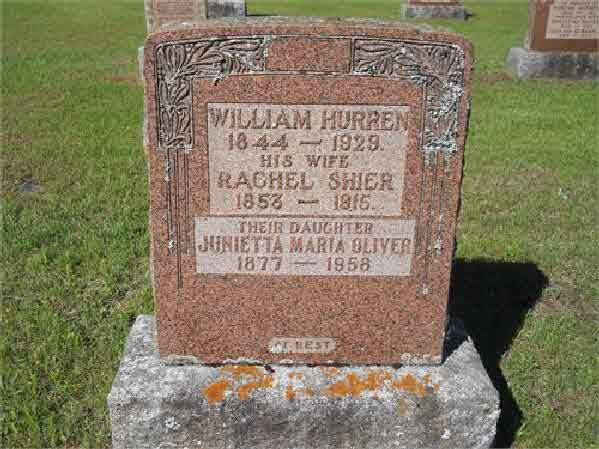 [S23] Unknown compiler address, Ontario, Canada Births 1869 - 1913, unknown repository, unknown repository address, Birth records for Oliver Roy Hurren. 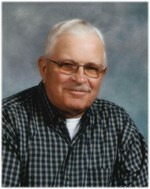 – 2015Irving Hurren, late of Estevan, SK passed away at the Regina General Hospital on Wednesday, October 21, 2015 at the age of 78 years. 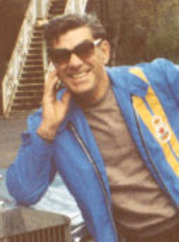 Bob is survived by his wife Phyllis Hurren; daughter Shauna Sorenson (Lane); daughter Sandra Barnstable (Glen) and grandchildren, JJ, Connor, Cole and Cazlynn; son Darren Hurren; son Don Hurren (Paula) and grandchildren, Emily, Jackson, Marcus, Josie and Noah; and daughter Heidi Fleck (Wade) and grandchildren, Gavin, Jenna, Sophia and Andrew, as well as numerous nieces, nephews and extended family. 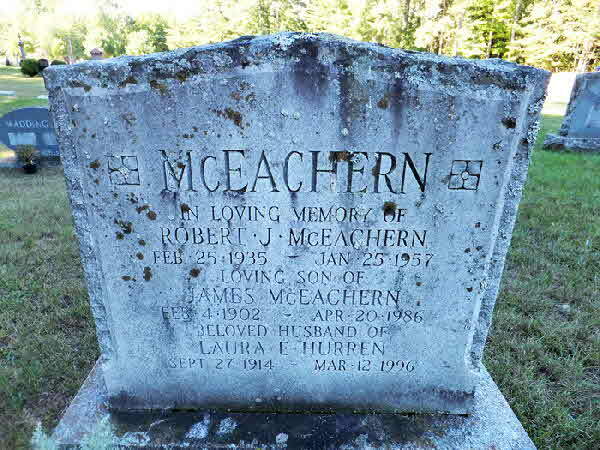 He was predeceased by his mother Helen Hurren; father Robert Smith; stepfather Norman Hurren; brother James W.C. Hurren; stepbrother Jack Hurren; stepsister Betty Horrocks and son-in-law Joel Olson. A Prayer Service was held on Tuesday, October 27, 2015 at 7:00 p.m. in the Chapel of Hall Funeral Services, Estevan. 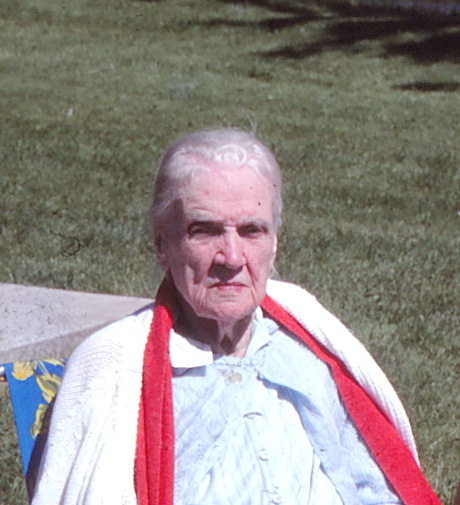 A Funeral Service was held on Wednesday, October 28, 2015 at 1:00 p.m. at Trinity Lutheran Church, Estevan, with Pastor Stewart Miller officiating. Interment followed at the Bromhead Municipal Cemetery, Bromhead, SK. If friends so desire, donations in Bob's memory may be made to the Canadian Hemochromatosis Society, Suite 285 – 7000 Minoru Blvd., Richmond, B.C., V6Y 3Z5. 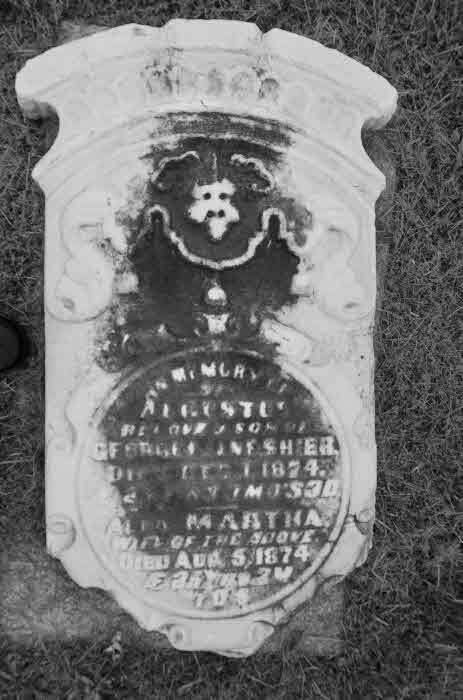 Burial* He was buried in Bolsover Cemetery, Victoria County, Ontario, Canada. 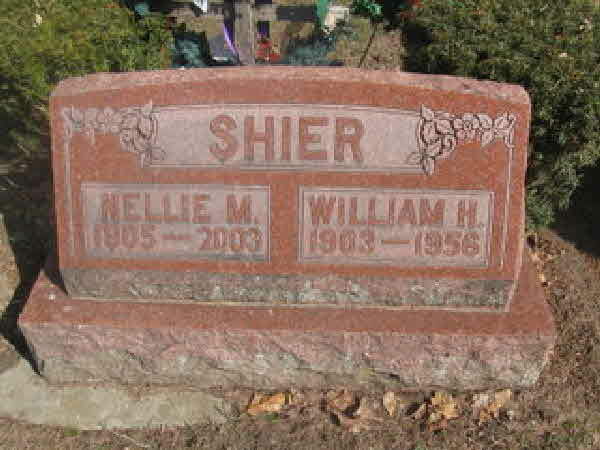 Burial* She was buried in Evergreen Cemetery, Grand Blanc, Genesee County, Michigan, United States.